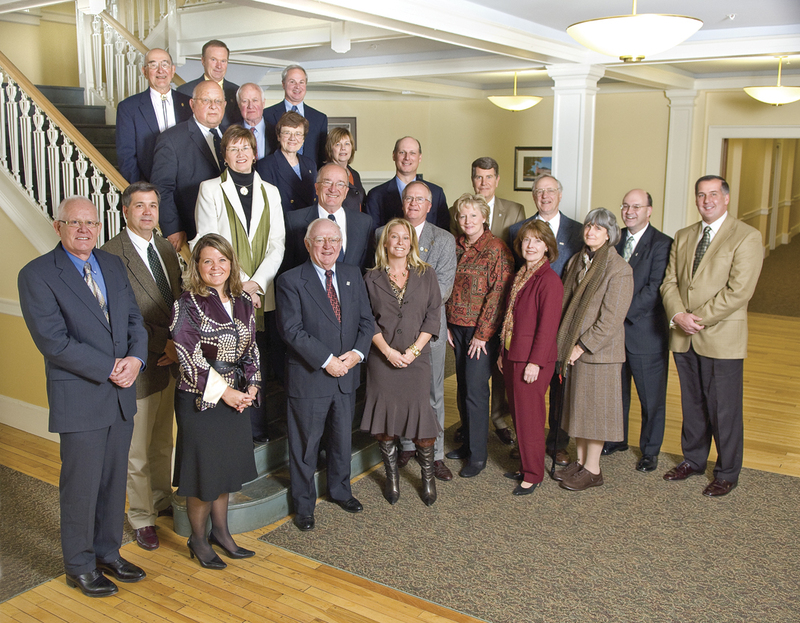 The President’s Council is a volunteer group, comprising 24 alumni and friends of Plymouth State University, that raises funds for endowment and works to develop the University’s resources. Through individual outreach and advocacy among alumni and regional communities, the council serves to enhance and extend PSU’s mission and vision as a regional comprehensive university. The council’s leadership and experience are vital to connecting the University to our supporters, and their own generous, thoughtful philanthropy sets the example and the pace for building a culture of support at PSU. Mark Bogacz photo.